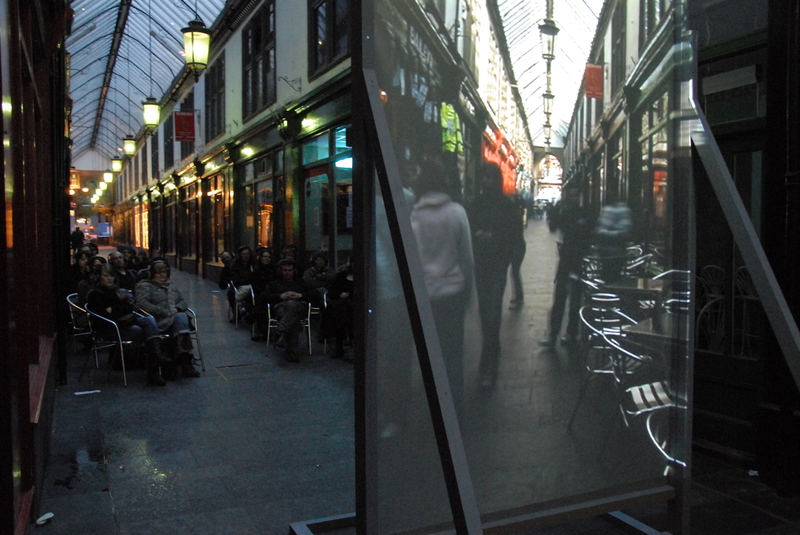 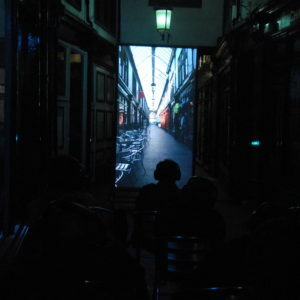 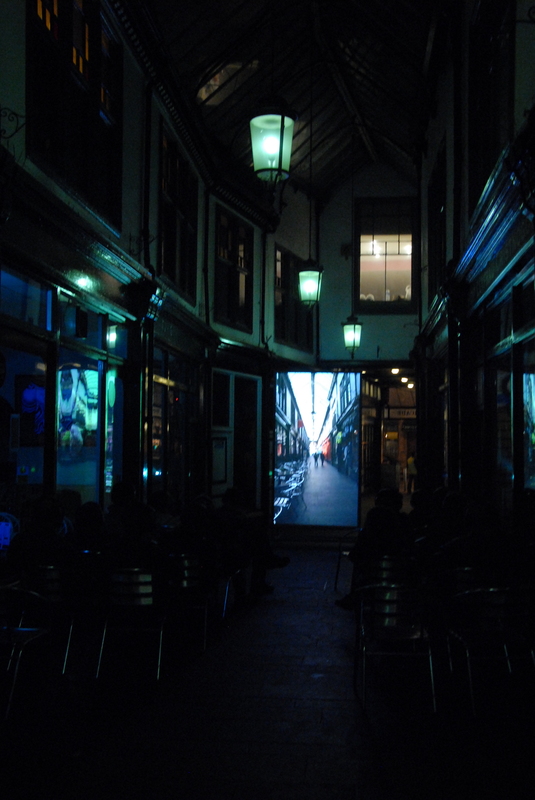 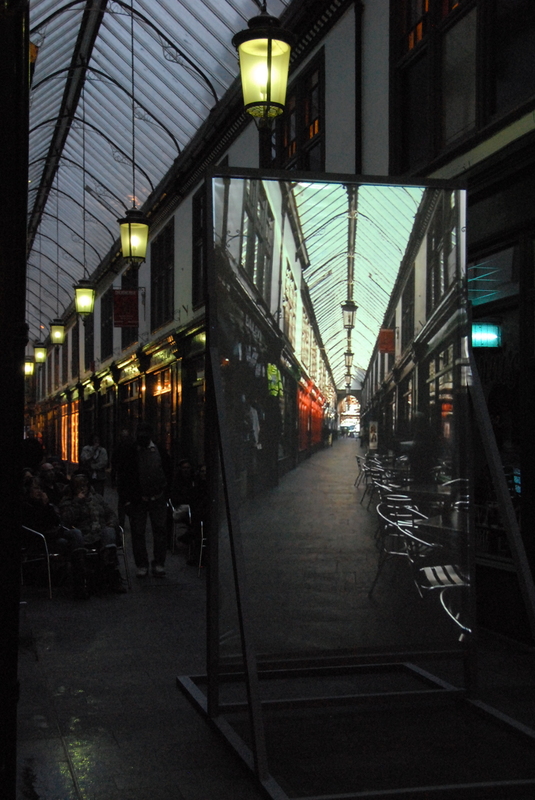 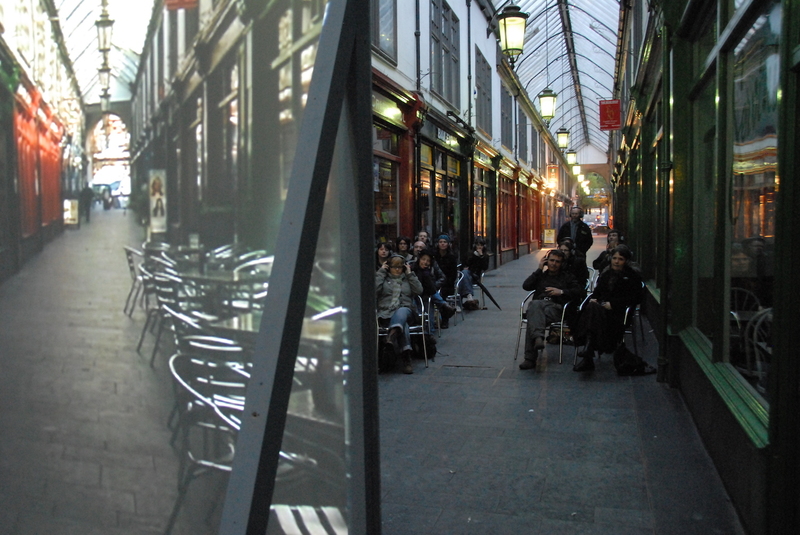 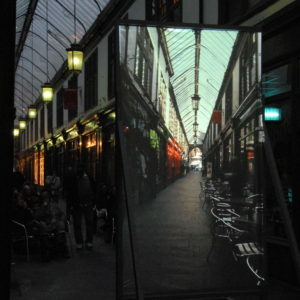 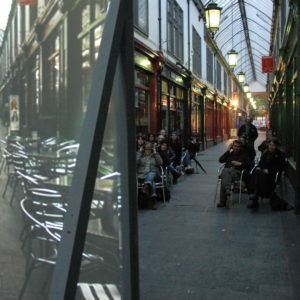 A Million Moments is a film made to screen on site in Wyndham Arcade. 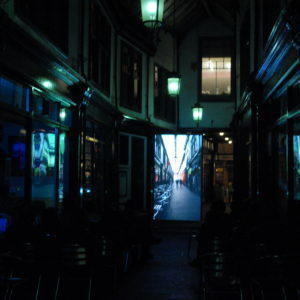 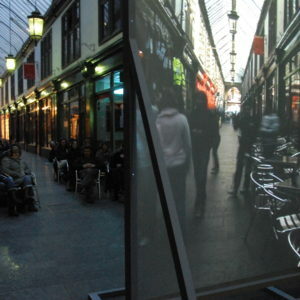 The film seeks to at once describe what is happening in the moment whilst connecting this moment to all others. 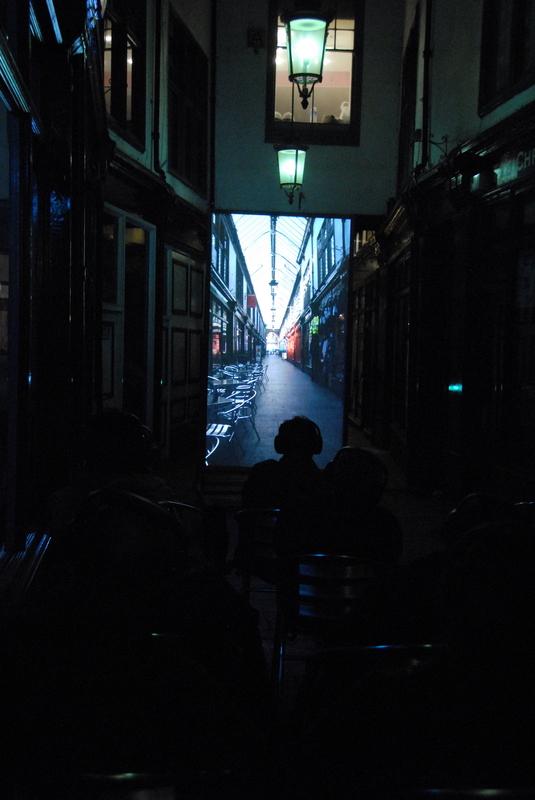 The film is 20 minutes long and was made for wireless headphones.